A perfect blend of style and comfort, this coated pattern jegging from Kraus , it is quite easy to maintain, owing to the presence of premium fabric that will enhance your look completely. 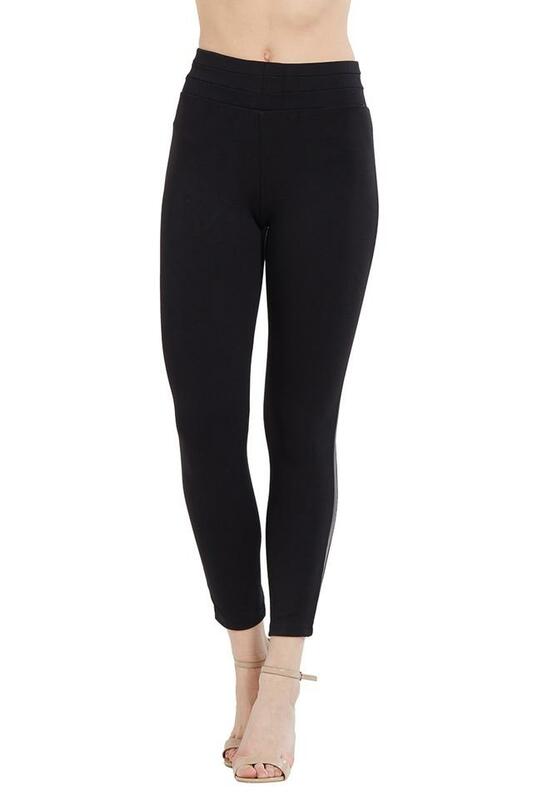 Designed keeping the latest trend in mind, this pair of jeggings will be an excellent pick for you from Kraus. Combine it with a kurta in a contrasting shade while heading for any casual occasion.